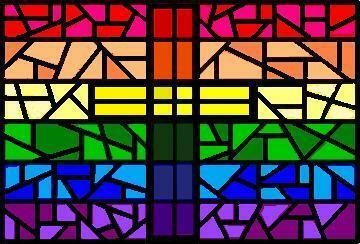 Loaves & Fishes – Grace Baptist Church. You Belong Here. Once again, Grace has stretched its soul and it’s physical resources to encompass a new ministry for us and our community. Starting on March 3rd, Grace Baptist Church begins collaborating with and hosting the Loaves and Fishes food mission–5 days a week! 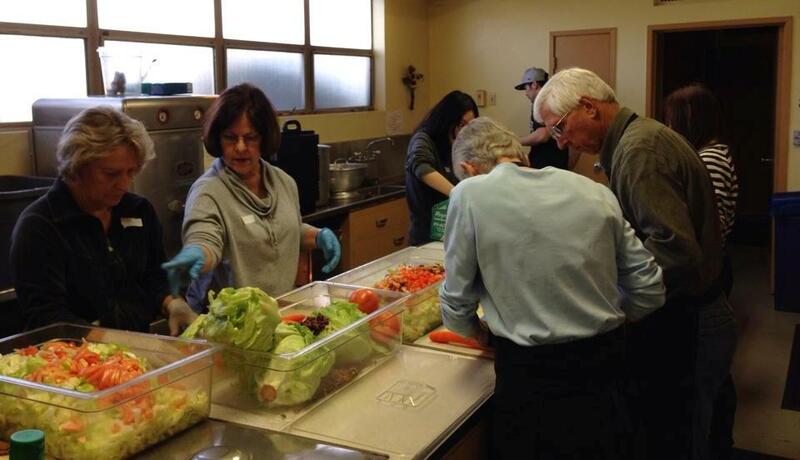 Loaves and Fishes is a community based non-profit organization that provides nutritious meals to those in need throughout the city of San Jose. They have been doing a one-evening-a-week pilot program here at Grace for several weeks. Now they have geared up to provide a meal five evenings a week in our gymnasium, Monday thru Friday. They begin serving at 4:15 pm and serve for 1 hour. They are cleaned up and ready to leave by 5:45 pm. Being mindful of Jesus’ words about feeding the hungry, we are embracing this opportunity even though it means some adjustments to our mindsets, scheduling, and creative problem solving. Oh, if only we owned a parking garage!!! !